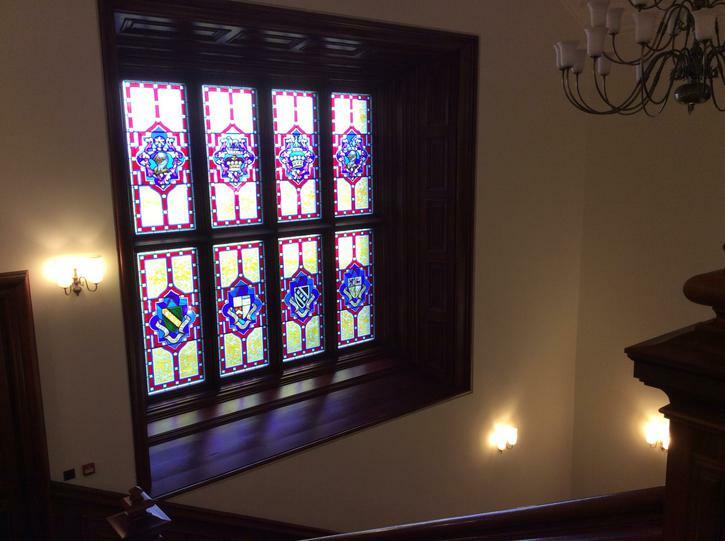 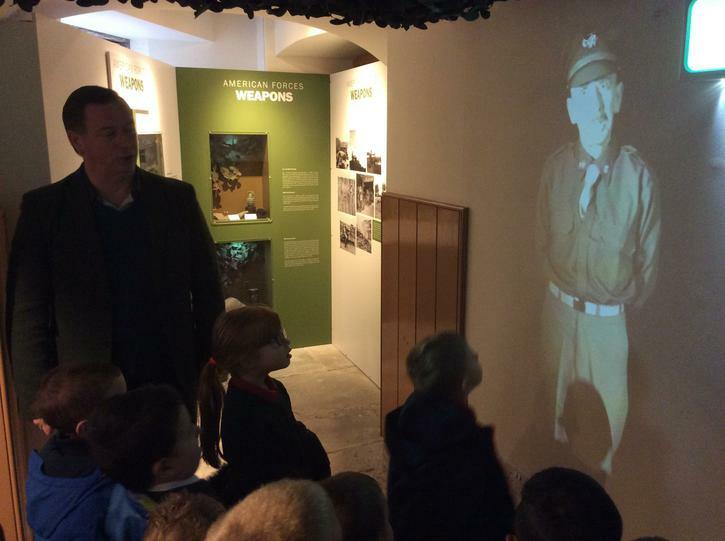 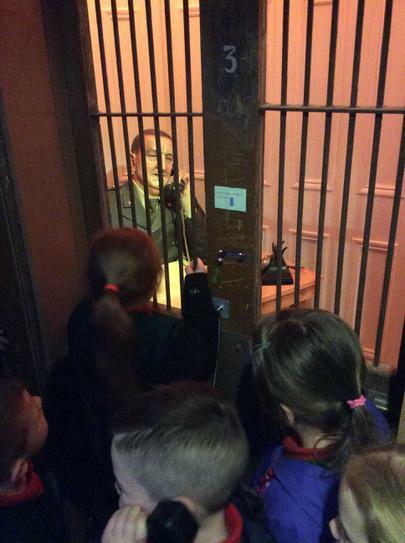 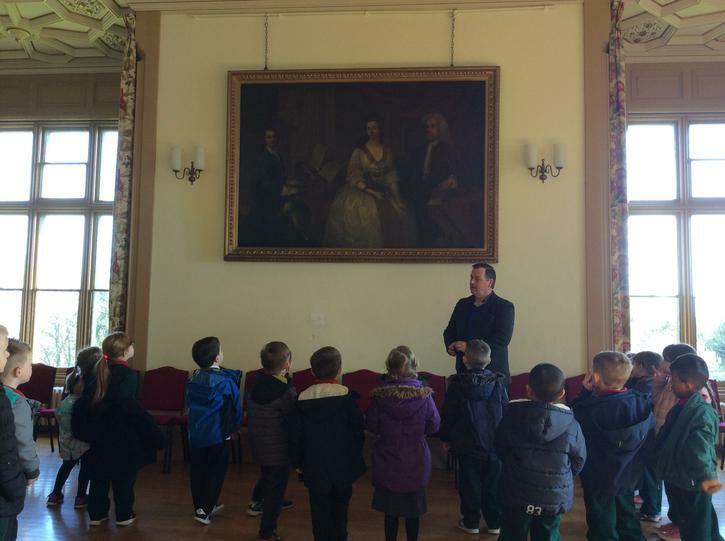 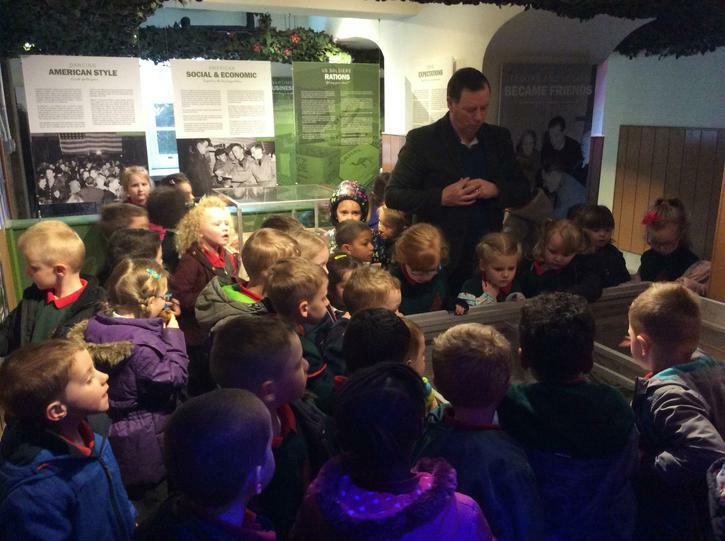 On Tuesday 4th April the boys and girls from Drumgor PS and Tullygally went to visit Brownlow House as part of our topic of 'castles'. 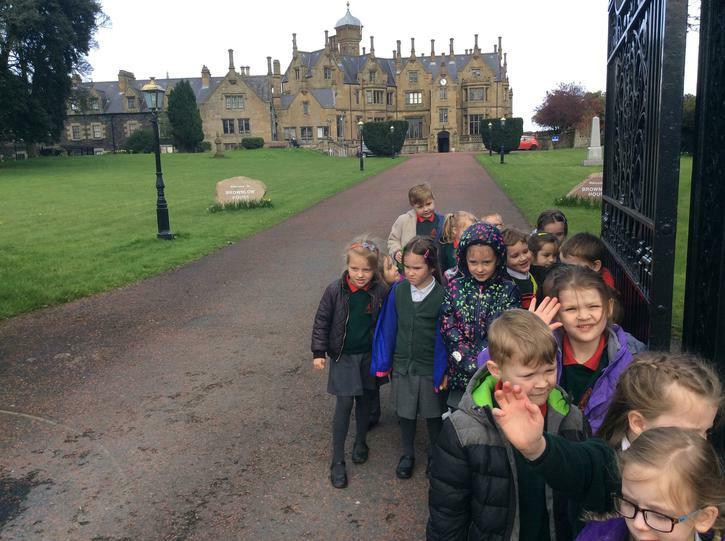 We heard lots of interesting facts and information about this grand house and the children got a feel for what the grandure of a castle might have felt like. 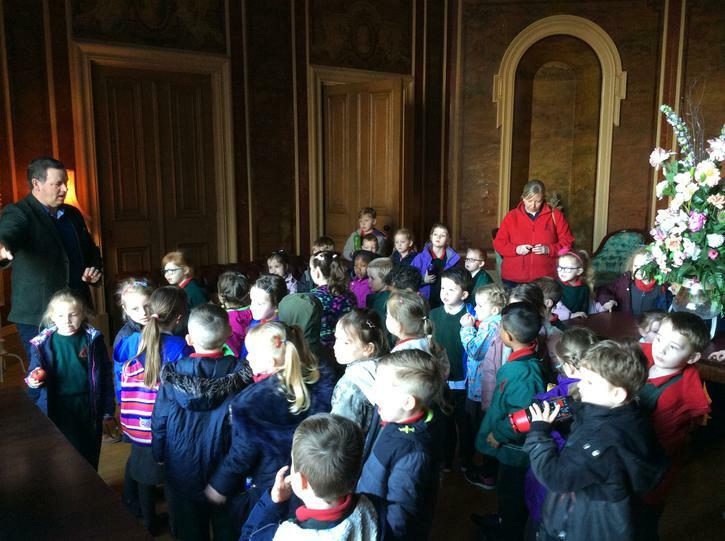 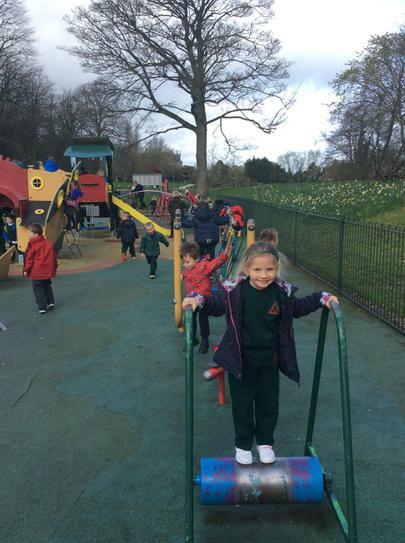 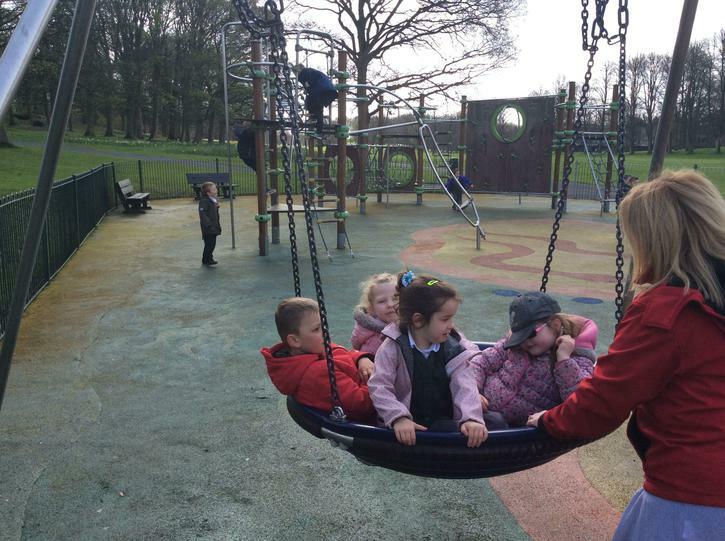 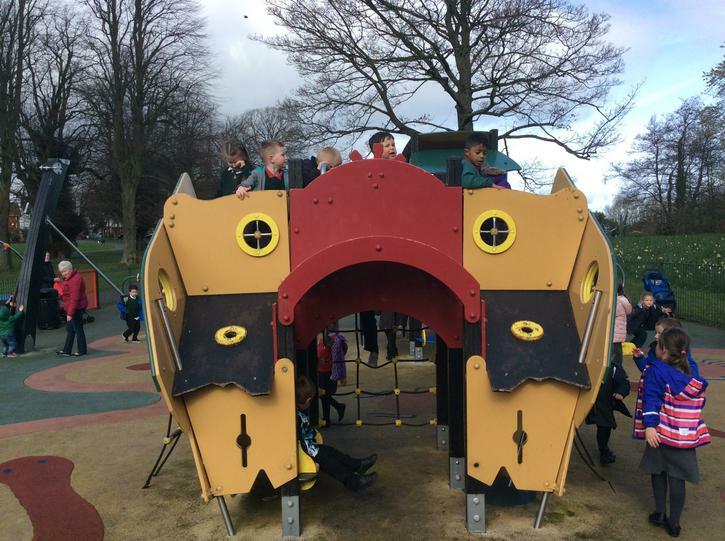 We also had the chance to visit Lurgan Park and to mix and play with our friends from Tullygally. 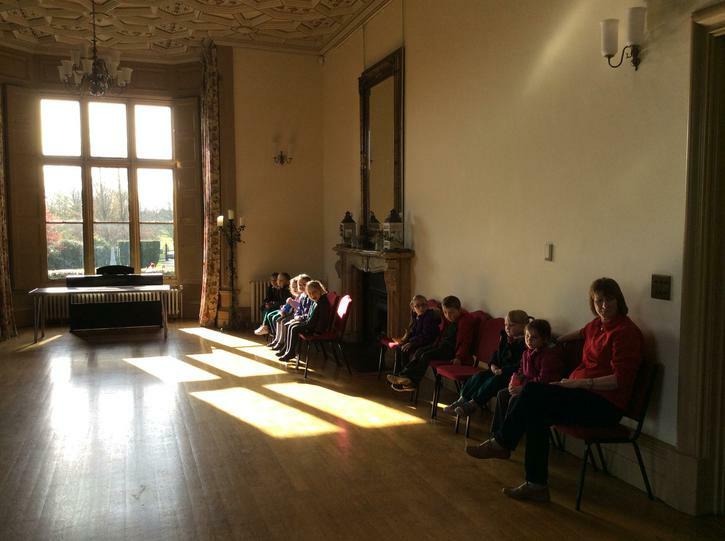 We had a great day and can't wait until our next meeting. 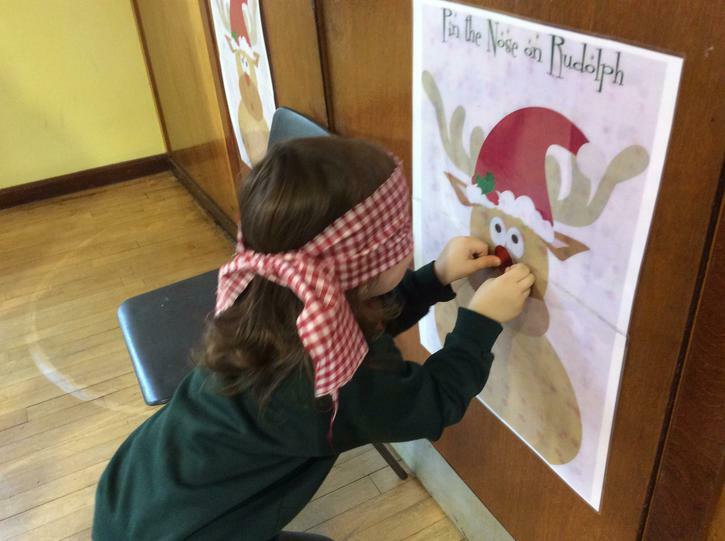 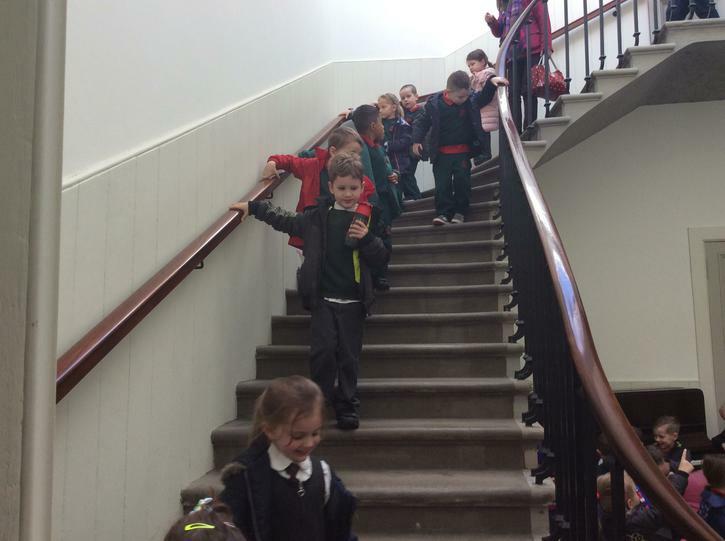 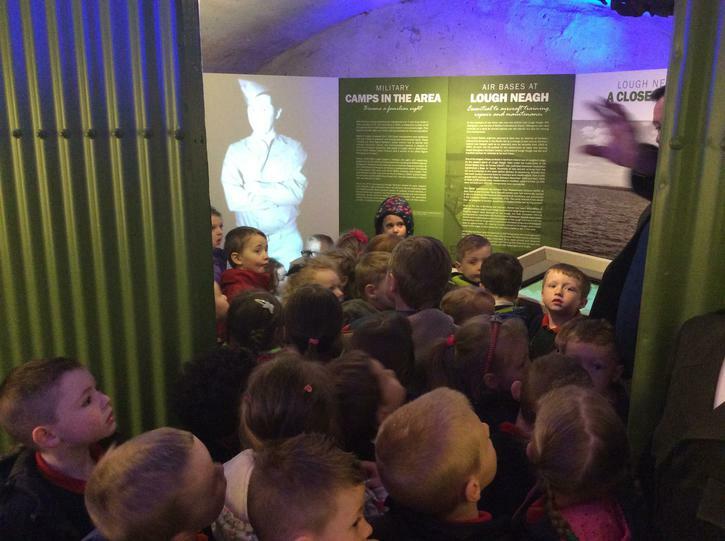 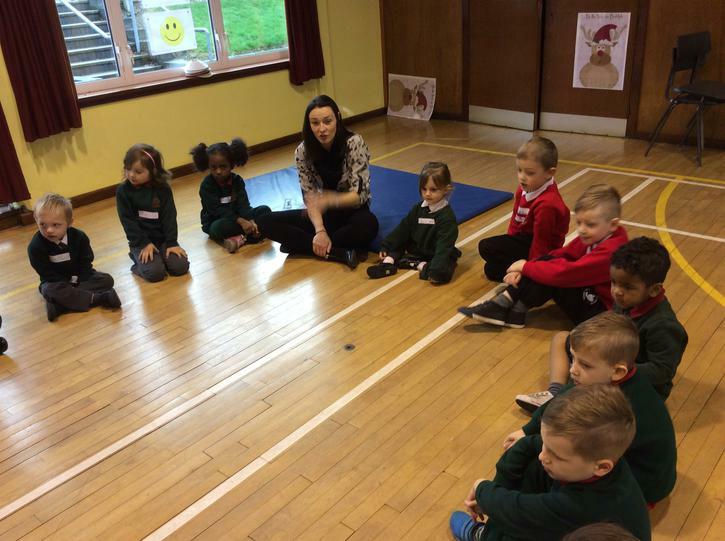 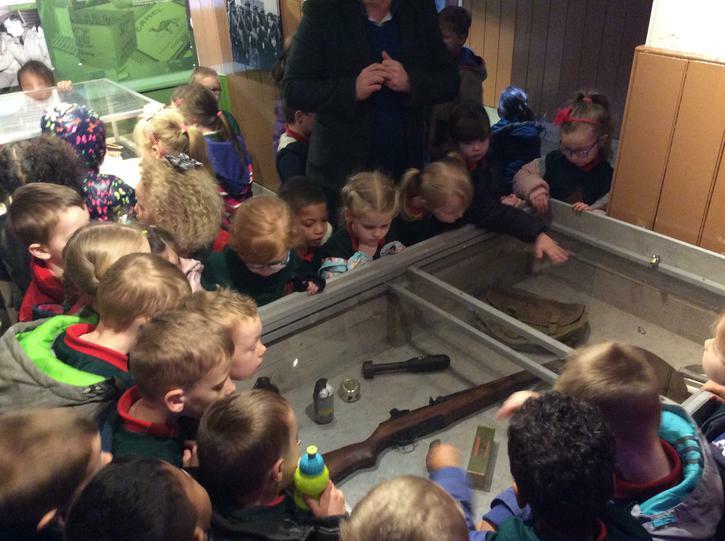 Primary 1 paid a visit to Tullygally Primary School on Thursday 8th December as part of Shared Education. 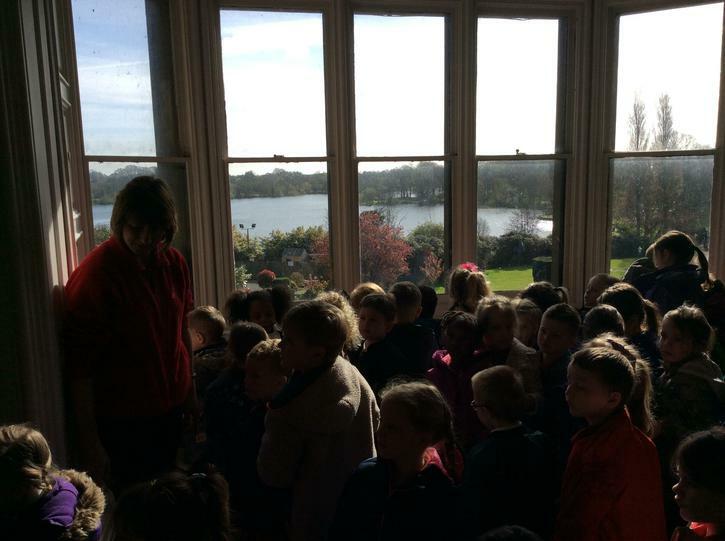 We had a great time and made lots of new friends. 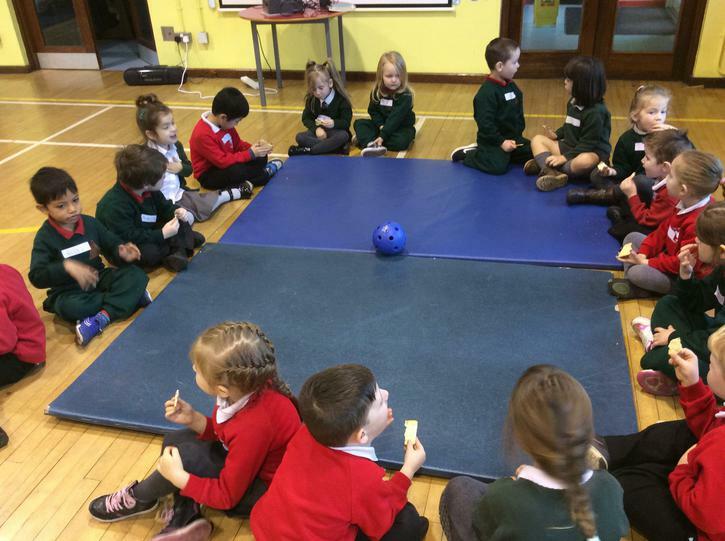 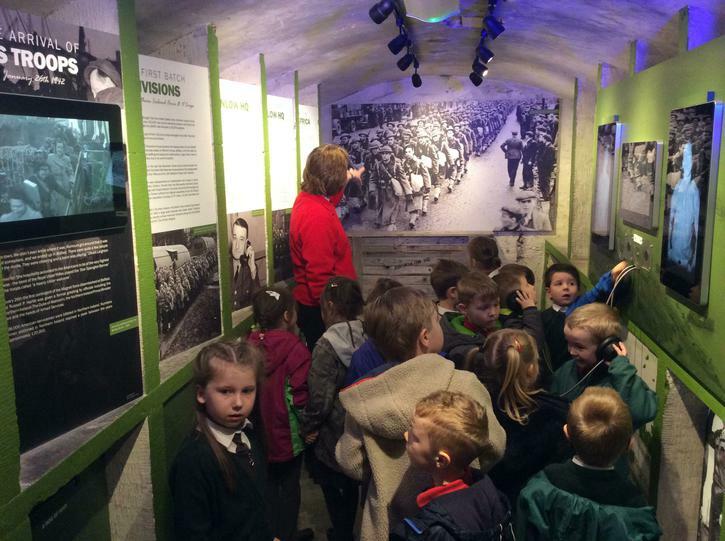 The children had the opportunity to play, chat and interact with each other and the Drumgor pupils had the chance to look around Tullygally school. 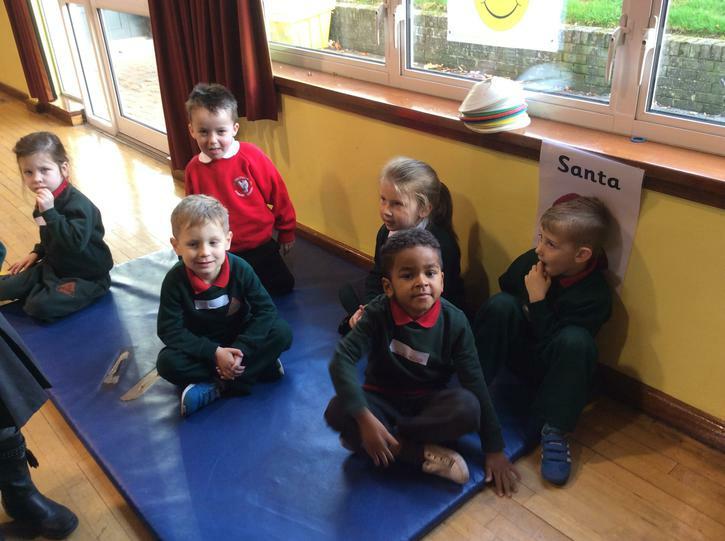 We focused on the topic of emotions and in particular what makes us happy, thinking about Christmas and the things we enjoy. 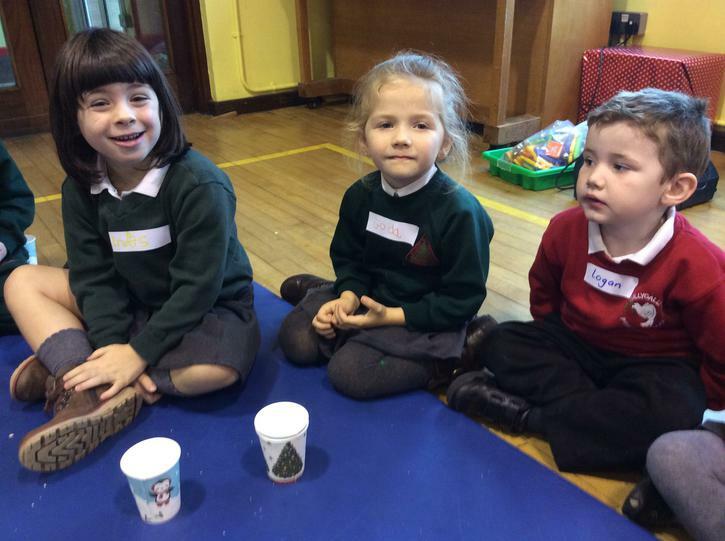 There were lots of games, music and arts and crafts to try. 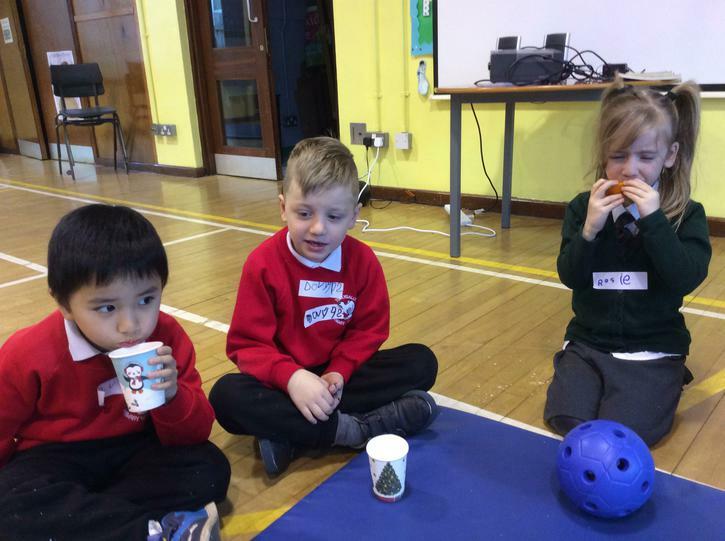 We can't wait until the next Shared Ed day.